A mistake about carport homeowners usually make is they build it like an afterthought or an addition. 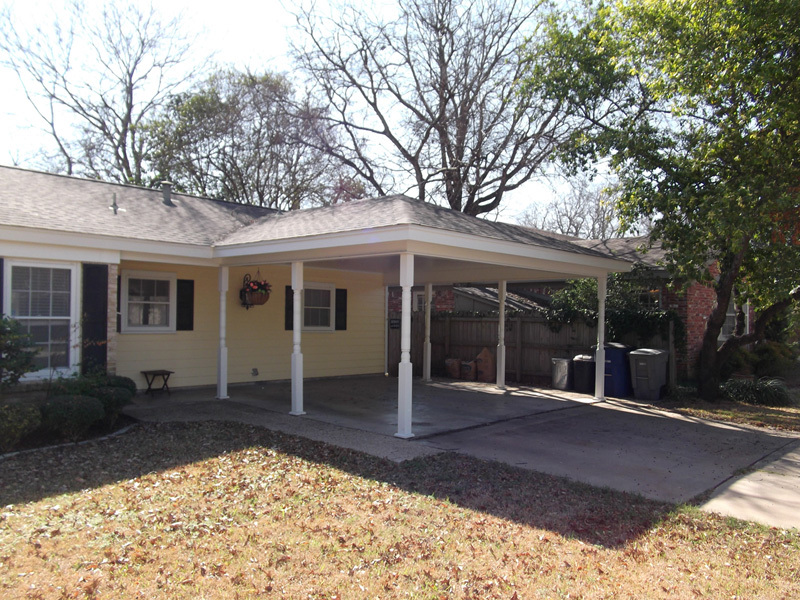 Build the carport as if it is a part of the house and not an addition. 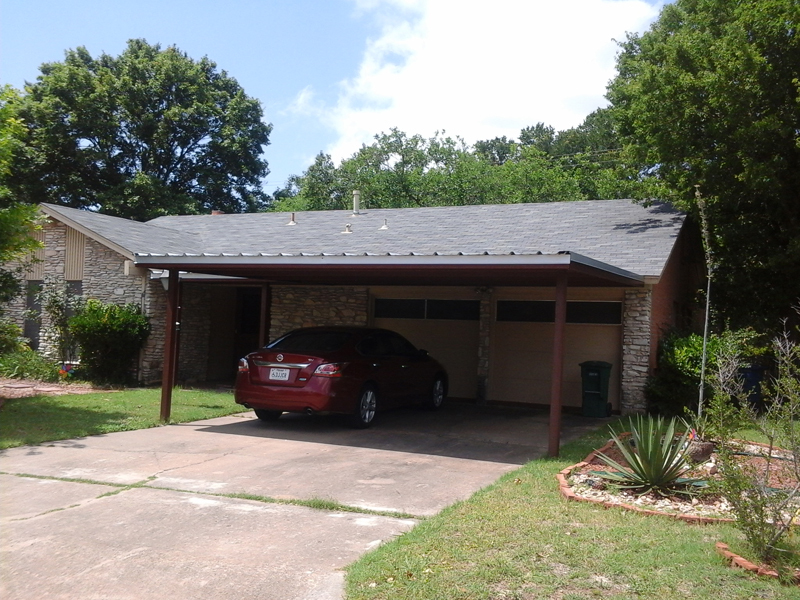 Let the carport’s style match with that of your home. If you have a modern home, the carport too should be modern, while if your house is old, let the carport be of older style too. Use same materials for your carport as that you have used in your home. For example, if your home’s roofing is Colorbond, let that of your carport be Colorbond too. 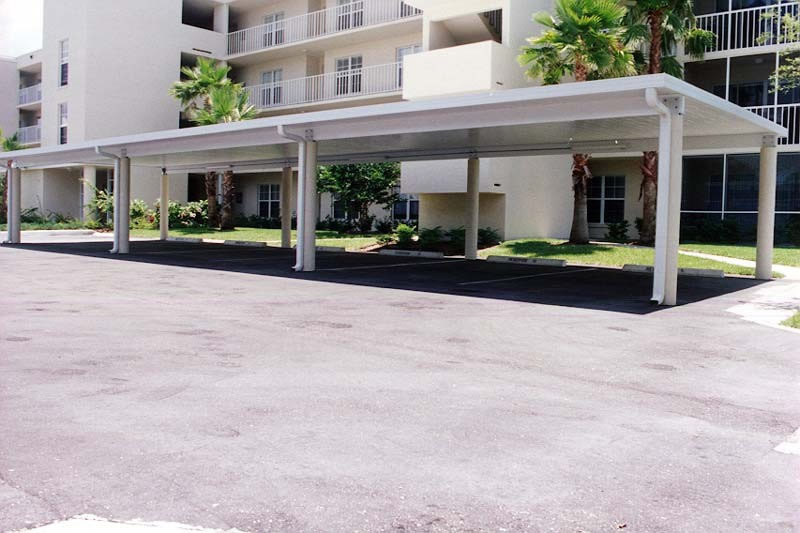 Carports can be built of wood or metal. However, choosing materials like aluminum or stainless steel is preferable because they are stronger and don’t corrode or rot. Depending upon the number of cars you have, you can choose single, double or triple size for your carport. It also depends on the size of your driveway. You may need building permits to set up carports and their location; so check out the local and state regulations. You can use same colors as that of your house. If you don’t want to use same colors, use at least colors that will complement that of your home, so that your carport and home will look balanced. Let your carport access your home directly. This will ultimately benefit you while you will arrive home in rains and can enter the house while being sheltered. 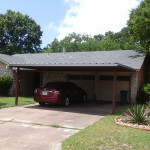 Visit carport Austin TX for carports built with only finest quality materials and customized installation. Their consultants are expert in giving you solutions that fit your requirements and budget. We have shown some of their beautiful work in this article too.